The advanced design Control panel is fully automatic and provided with all necessary controls for precise operation of the equipment. 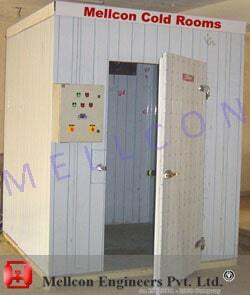 All models are fitted with remote electronic control panel which is adjustable to suit most requirements. The above refrigeration units are rated at (+) 2 Deg. C Inside Room Temp. 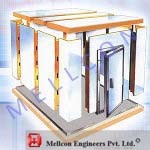 We can also design the unit as per our customer's requirement.